These hand-painted custom styles are perfect for adding to alphas, templates, brushes and so much more. 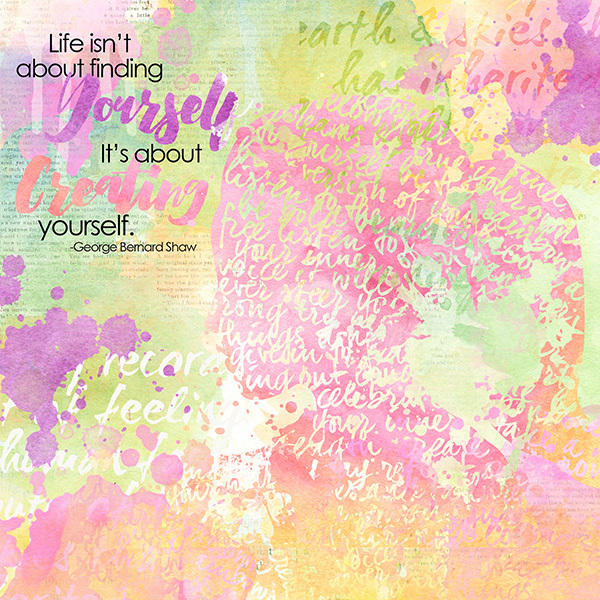 Add a watercolor accent to layouts, business cards, greeting cards, you name it. Though these are not seamless, you can adjust the scale to resize for larger objects. Plus you can tweak each style even more my moving the pattern slider to create tons of different effects! Instructions on how to adjust the pattern are included. Start your layout off with a great base! This set of artistic meets vintage paper templates are the perfect starting point for a personalized layout or card! 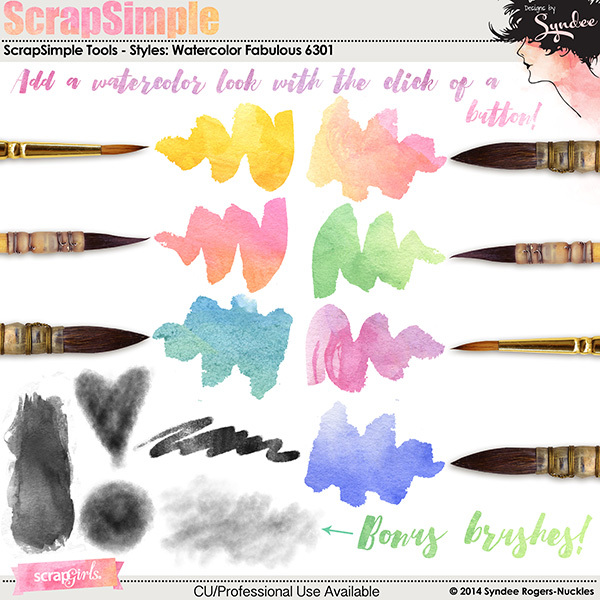 Add a stitched border or accent to layouts, frames and more with these great digital scrapbooking dynamic brushes! 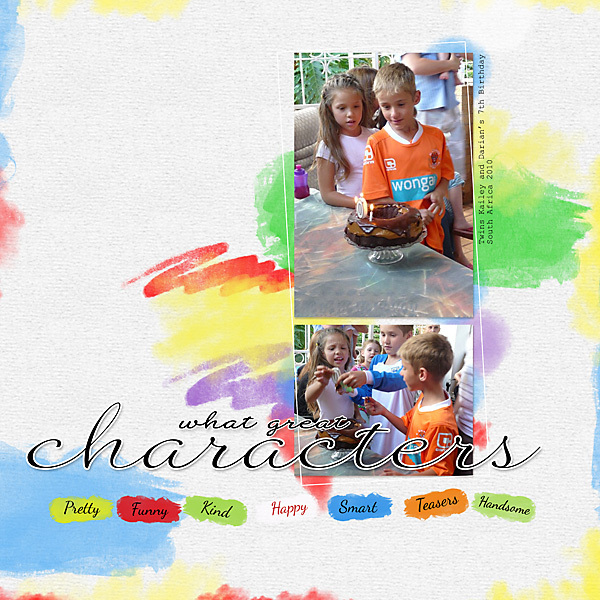 Add a watercolor look with the click of a button!